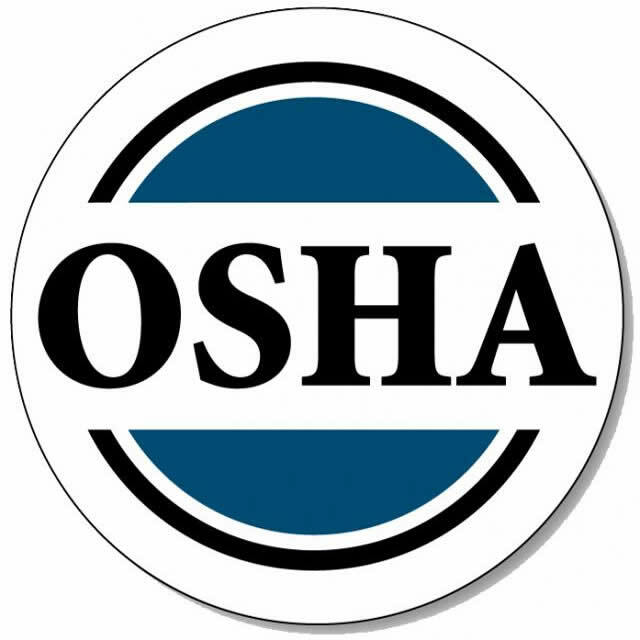 OSHA is not currently accepting electronic submissions. Please review the information below for more information. My goal is to keep you informed and ensure you avoid costly HR Mistakes. We also strive to help you dramatically improve your bottom line! 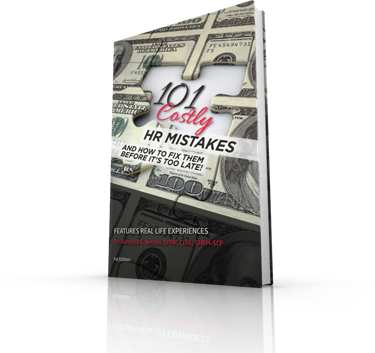 Excerpt from Vanessa's Book: 101 Costly HR Mistakes...and How to Fix Them! Tim White loved to flirt with the ladies in the office. That was just his style. He would wink at the women, tell them they looked nice, and tap them on their shoulders while nodding his approval. He talked loud to impress the women and he even told jokes that were almost inappropriate. He enjoyed speaking to women at close range. Sometimes it can be difficult to differentiate between “just obnoxious behavior” and “illegal conduct”. Because it is difficult, many employers write it off as “That’s just Tim being Tim.” Therefore, the employer simply ignores the behavior; which could cost the employer in the future. Click here to read the entire story...or you can read this and many more similar stories by purchasing Vanessa's book today! Just click the button below!